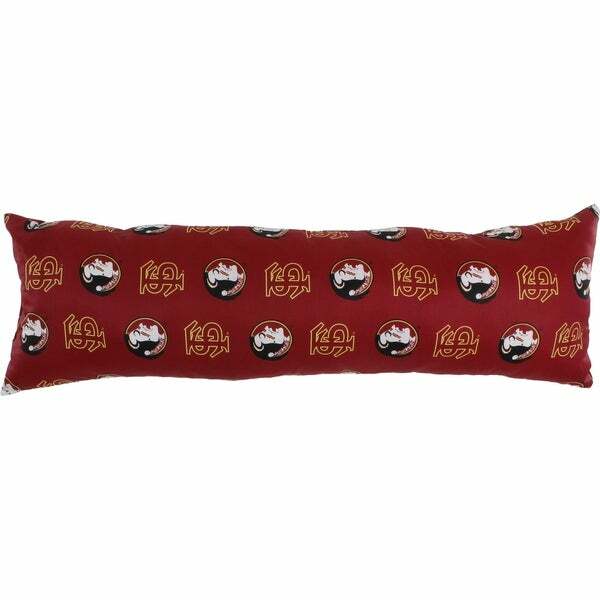 Very comfortable... the length of the pillow is a good size.. perfect for any Seminole lover.. would order again...good quality as well. Boyfriend love it! Dimensions 60.0 In. X 20.0 In. X 8.0 In. Love this pillow. Great quality!